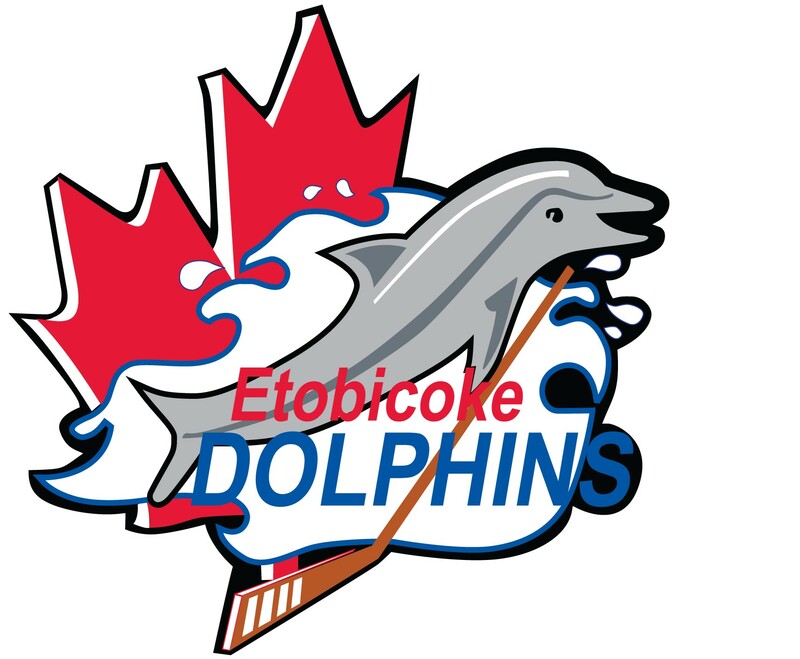 The Etobicoke Dolphins are excited to announce Etobicoke Dolphins Night in support of Abbey’s Goal in conjunction with the Marlies Game on December 8th2018. Tickets are $30 each with $6 from each ticket going to Abbey’s Goal Memorial Fund. 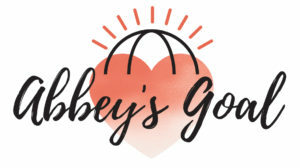 For more information on Abbey’s Goal, visit www.abbeysgoal.com . 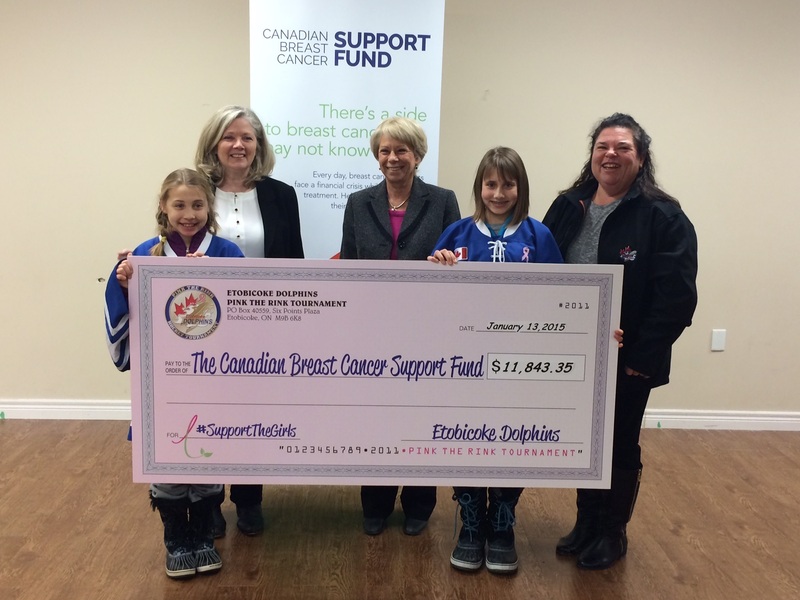 We will be auctioning of game worn Marlies jerseys with AT77 patch with all proceeds going to Abbey’s Goal. More details to follow. It promises to be a great evening that will be lots of fun, hockey and to support the Etobicoke Dolphins and Abbey’s Goal. Great opportunity for teams to get together for a night out. We encourage you to get your friends and family to purchase tickets through our link below. DON’T DELAY, PURCHASE YOUR TICKETS NOW. Deadline for purchasing tickets is December 1st 2018. Click on the link to purchase your tickets. For Dolphins members, tickets will be distributed through team coaches or a set time and place. For those that are from outside the organization, tickets will be emailed after Dec 1st, 2018. 2019-2020 Coaches for the High Performance Development Stream (HPDS) of Bantam AA, Midget AA and Intermediate AA. House League Registration Open Now.